Where do I start? BLACK2 had a Japanese feel to it from the on and off rain during the event, to the chill competition-less atmosphere. Everyone had a great time and most were saying it was the most fun that ever had at a show. That was the main goal with the event. The guys really pulled it together and worked extra hard to get last minute things done for this show. Whether they worked to get someone else’s car completed, or ran around to get a last minute specialty trophy, it was really a team effort. How did we manage to get both of the hottest car blogs, Canibeat and Stance:Nation at the same show? I think only Liberty VIP can pull this one off. This is like having Coca-Cola and Pepsi sponsoring the same event- Not happening. The Canibeat guys are real cool with us. They were with us from the start, taking pics of our cars and coming out to our gatherings. If we ever needed a shoot done, they were always willing to come through. We help each other out like with our flyer. We gave them some of our cars to use and they let us use their hanger for ours and it worked out great for both parties. 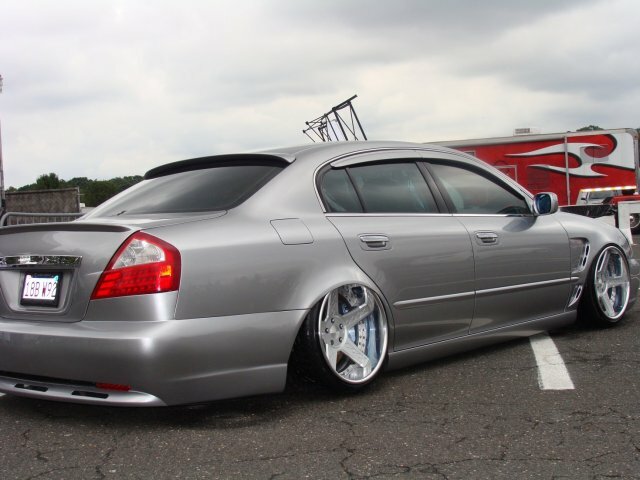 Stance:Nation has always been supportive as well by giving us features over the years. 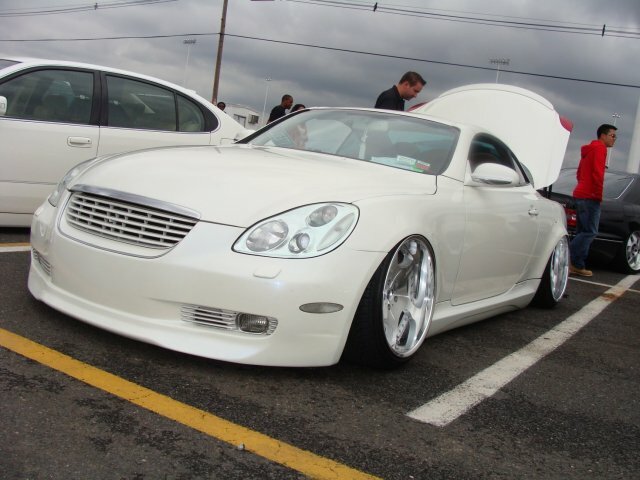 Out of all the blogs, they do the most vip car coverage which includes lots of Japanese cars. You can tell they really love the style since more times than not, there is a VIP car on their daily facebook posts. It was only right to extend the offer to them and they gladly accepted. 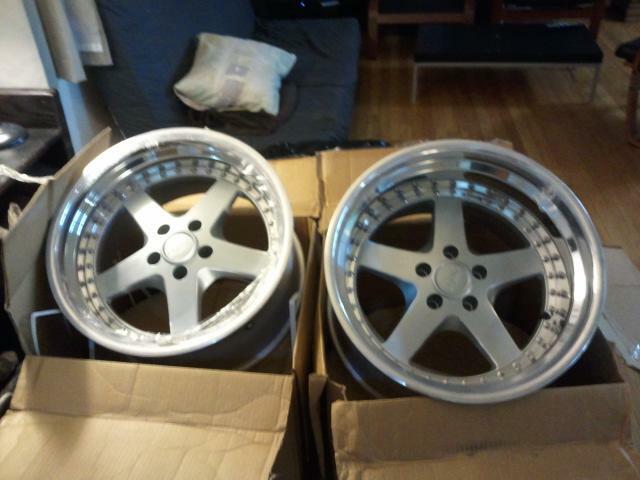 Both these sites have one thing in common, the cars featured have to have sick wheel fitment. 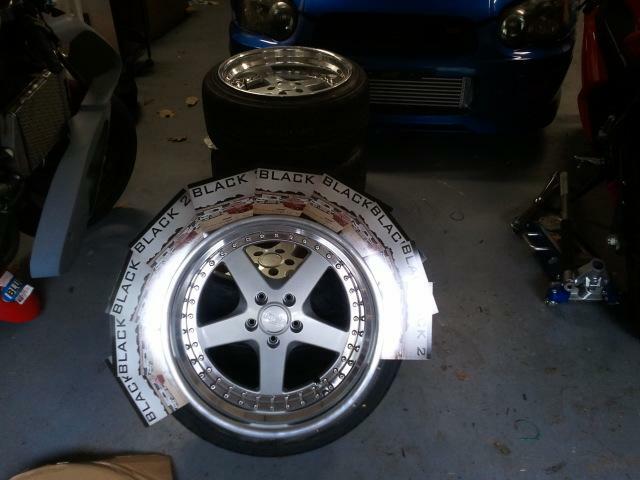 Great wheel fitment can come in the form of a tuck or by having the fender edge rest on the wheel lip (flush). The perfect tuck just clears the fender by a hair. While you can sit and argue which is better/harder to achieve and discuss which you prefer, they are both an important part of the VIP scene (and stance scene). Without further ado, check out the Best Tuck Fitment and Best Flush Fitment awards presented by Stance:Nation and Canibeat. ONLY 1 DAY LEFT UNTIL BLACK2!!!!! 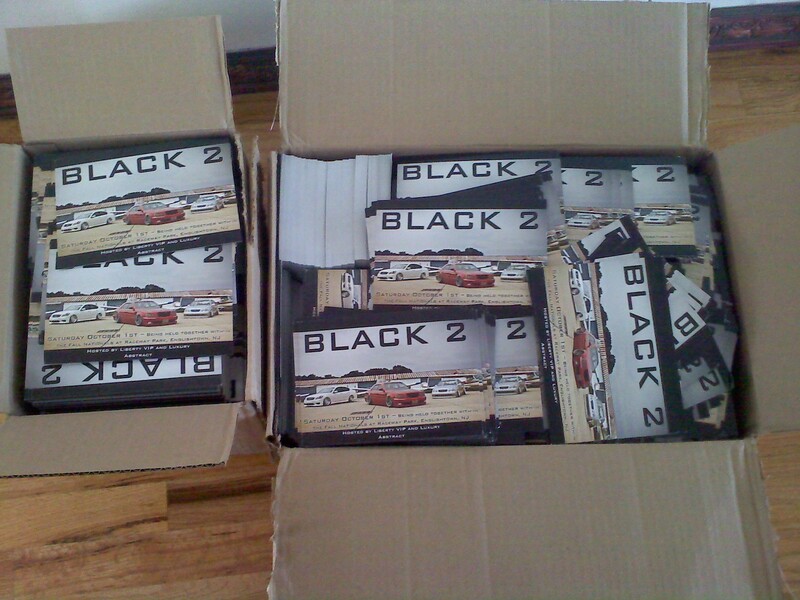 With BLACK 2 just a week away, the street team is promoting heavy everywhere. The Outcast’s of H2o, H20 (targeting Audi’s), Bimmerstock as well as a bunch of other shows meets, are all being covered this weekend. Then we have about 20 guys on the streets placing flyers on nice luxury cars, in auto-shops, barber shops, street signs, you name it. The flyers are almost done and I would really like to thank everyone for helping out. The show will be a collective effort from everyone’s hard work put in. ^Seen at the outcasts of H20. Kenny (who is not yet officially in the crew) came up big with the promotion of the show and now he came up huge with the over night transformation of his ride. 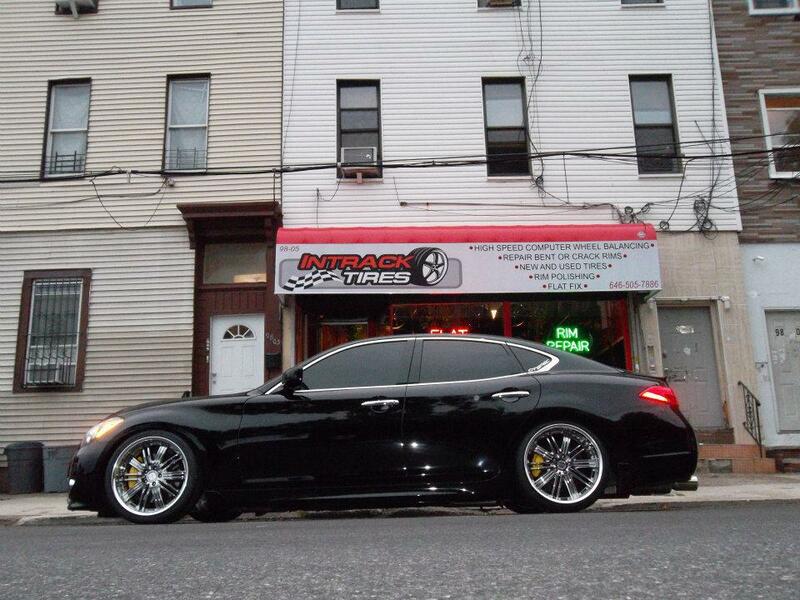 Check out his brand new M37 Sport, freshly dropped on coilovers and a new set of Work wheels. Also a shout out to Rav Spec who will be a vendor at Black 2. Be sure to check out their booth. The new Infiniti M sport may be the sexiest new car on the road for under 70K IMO. Hopefully we get a few more to show. Who Will Be King of Black 2? Last year at the first BLACK, Ty took home the “Best of Show.” His sick GS wasn’t enough, he needed some luck too. The car was tied for best overall (with Tommi’s old LS430) so Rob and Dave did a coin toss to determine the winner. We have lots more out-of-town heavy hitters this year, ready to step up to plate and claim “King of Black 2” aka Best of show +$2,000 Gift certificate off of a set of Luxury Abstract wheels. 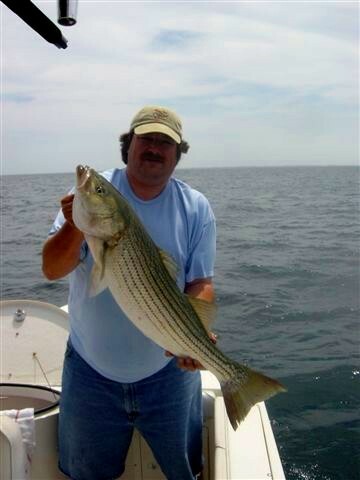 Who is going to win the big boy? 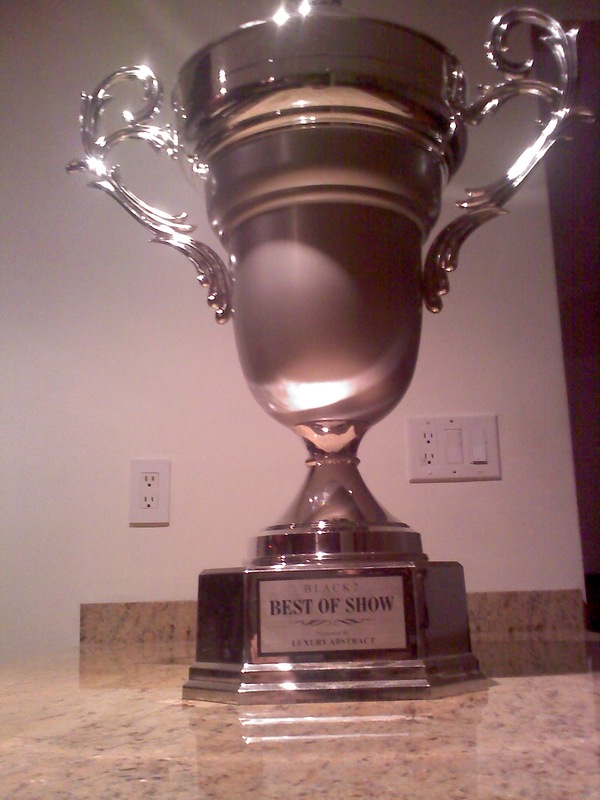 The cup for the winner of Best in Show, is the same length as the fish to the upper left. Bigger than your kids. 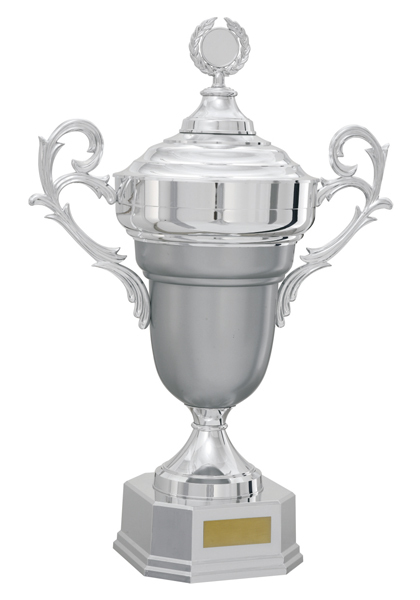 If you’re fortunate enough to win, make sure your wife doesn’t throw away this baby. 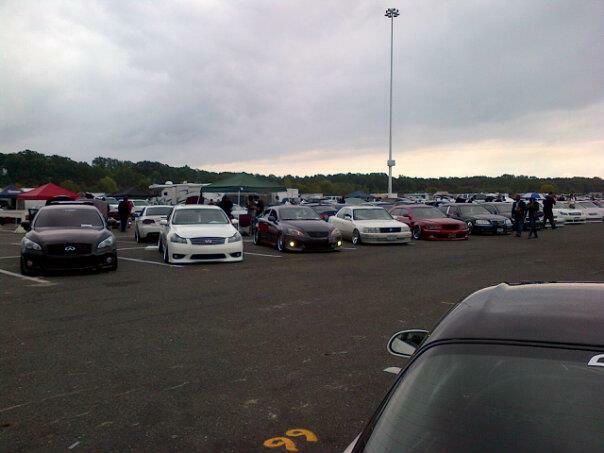 *Judging is done by unbiassed proffessional judges that Englishtown Raceway Park provides for all their events. 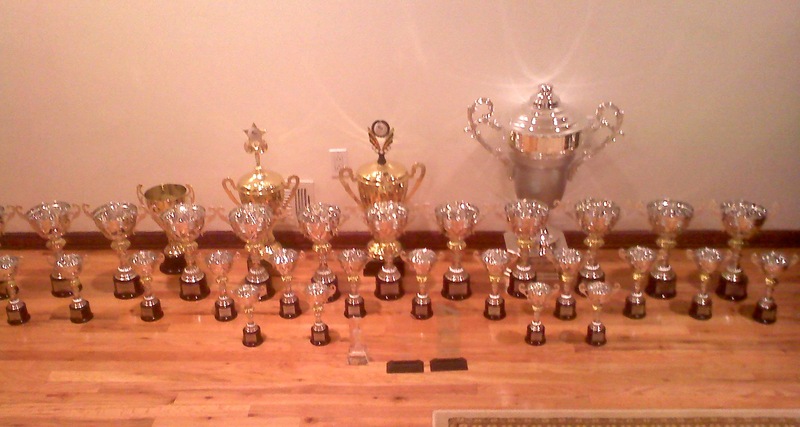 If a car takes all the trophies at most shows in different cities, it doesn’t matter what club/crew they are in as they are likely to do it again. With BLACK 2 just a week and a half away, I am starting to get lots of teasers from all over the place from cars putting in last minute mods.